A British student has been charged with spying in the United Arab Emirates, officials have said. 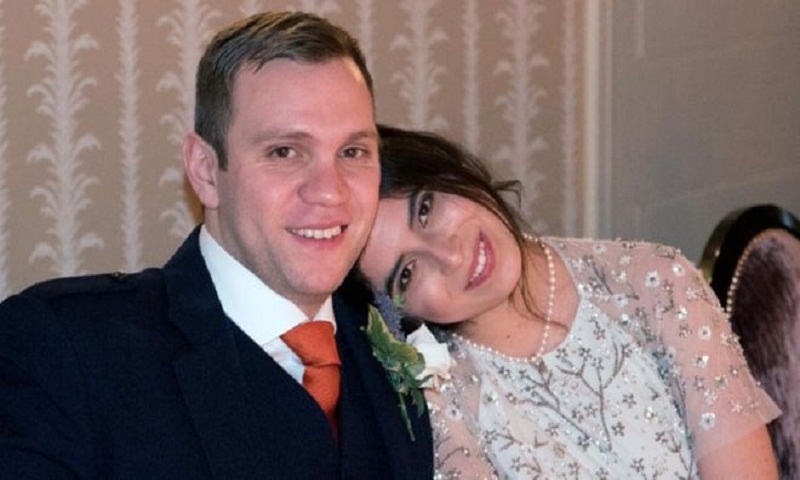 The UAE government said on Monday that Matthew Hedges was accused of “spying for and on behalf of a foreign state”. Mr Hedges, a PhD student at Durham University, was arrested on 5 May in Dubai and has reportedly been held in solitary confinement for five months. The 31-year-old was detained at the airport as he was leaving the country following a research trip. Mr Hedges was said to have been interviewing sources about the country’s foreign policy and security strategy. His wife Daniela Tejada, who lives in Exeter with her husband, said she had seen reports he would go on trial for spying and would appear in court next week, but had not received official confirmation from the UAE or the Foreign Office. She claimed Mr Hedges had not received “appropriate medical care and attention, especially in regard to his mental health” during his time in solitary confinement. The Foreign Office says it is providing support, while Foreign Secretary Jeremy Hunt has raised “a number of concerns” about the case with his UAE counterpart.